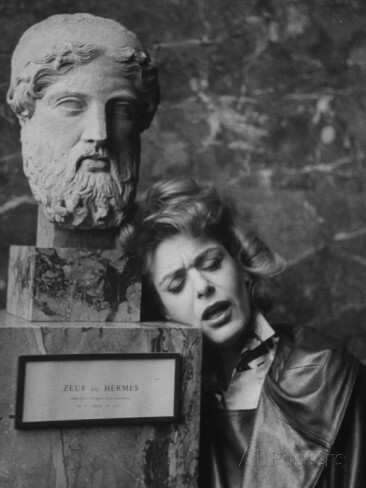 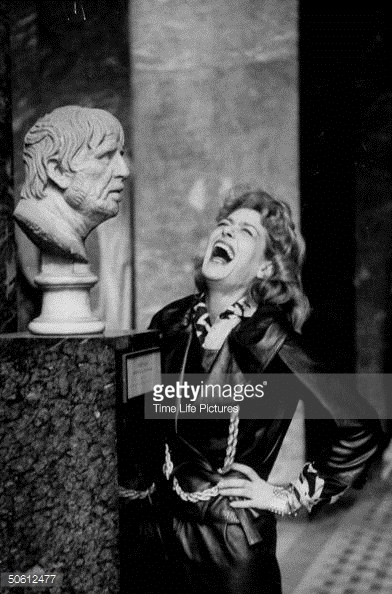 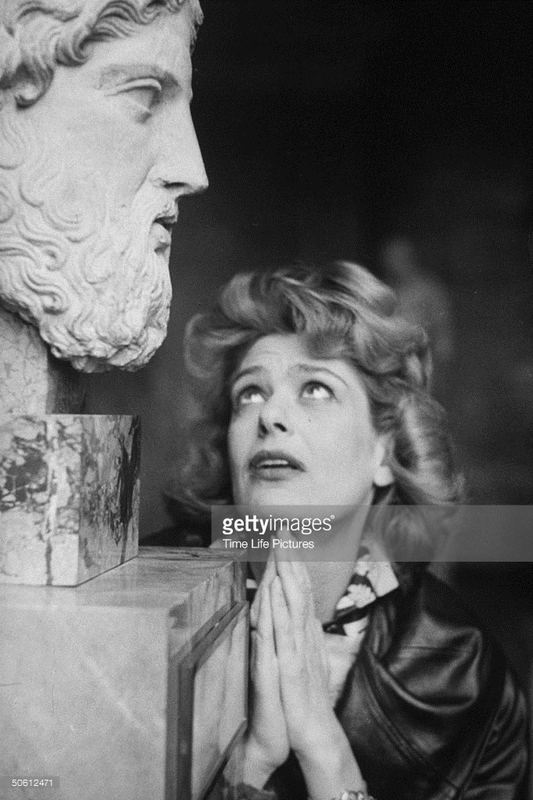 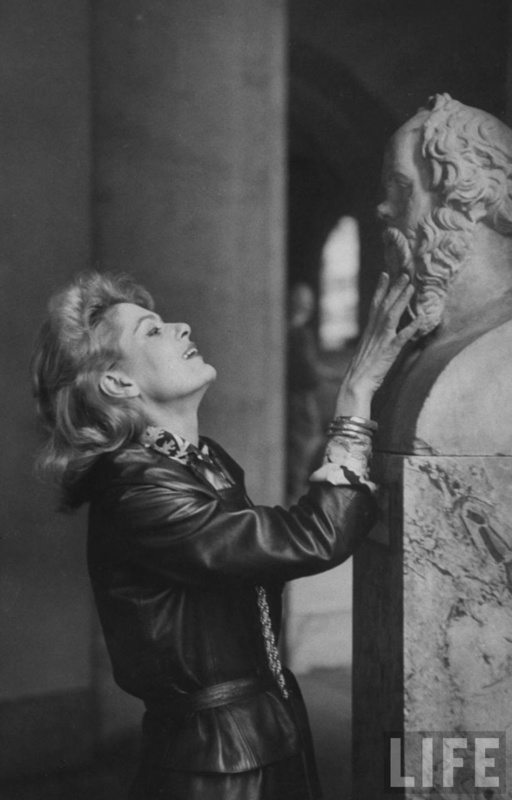 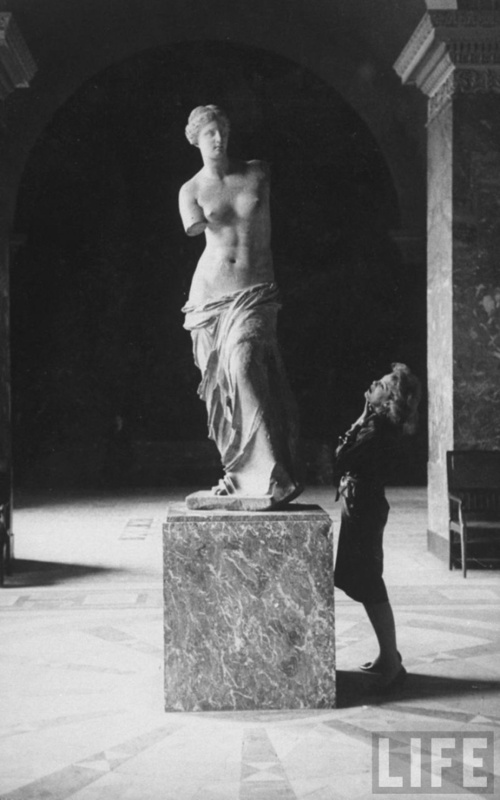 Melina Merkouri in the Louvre in Paris in 1962, photographed for Life magazine. 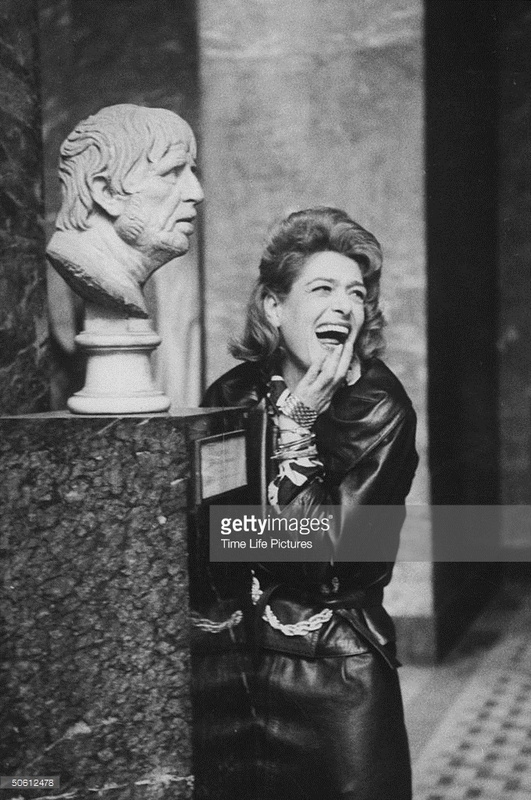 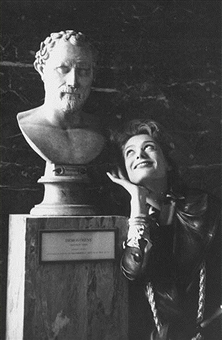 She was photographed inteacting with the Milos Aphrodite and various busts. 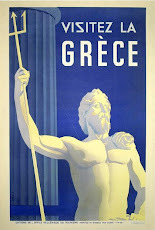 25 Δεκεμβρίου 2016 - 10:48 μ.μ.